The sun and the moon are special signs (aayaat) of Allah and show his great power. The sun is such a constant, reliable sight that few of us rarely acknowledge its existence. First of all, it is a gigantic lamp that lights our daily activities. It is also essential for the production of food for humans and animals. In addition to this, the sun also provides us with Vitamin D, which is important for the creation and maintenance of bones. Furthermore, the sun also removes depression. Just the sight of the sun ‘lights up’ and ‘brightens’ our day. We living in Britain know this very well! Likewise, the sun provides us with natural warmth. In a similar way, the moon is also a great sign of Allah. Without the moon there would be nothing to light the way at night. If we didn’t have a Moon, the global altitude of the ocean would have been different. If you take away the moon, suddenly a lot of water would be redistributed toward the polar regions. The earth would also spin much faster without its orbiting moon. The Moon has been a stabilizing factor for the axis of rotation of the Earth. We get up in the morning day, work and carry out our duties during the day, and then the sleep at night takes away the fatigue and refreshes us for the next day. 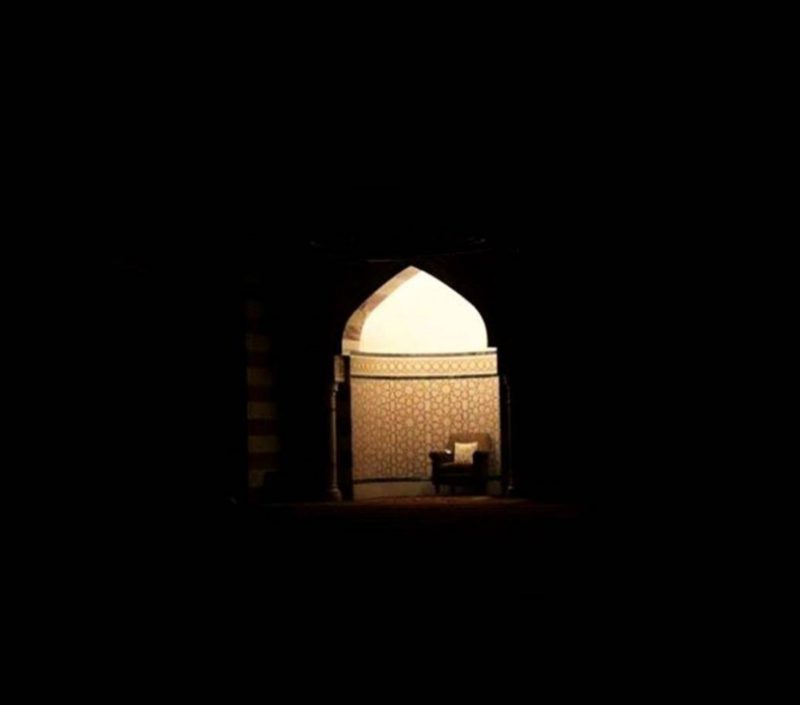 Say, “tell me, if Allah makes the night perpetual (unending) for you until the day of qiyaamah, which ilaah (god) besides Him can bring light to you? Say, “tell me, if Allah makes the day perpetual (unending) for you until the day of qiyaamah, which ilaah (god) besides Him can bring light to you? (28/71-2). These are powerful verses, which need reflection! From among Allah’s aayaat (demonstrating His power) are the night, the day, the sun and the moon. If you worship Allah only, then do not prostrate to the sun or the moon but prostrate to Allah Who has create them. (41/37). From time to time, Allah displays their weakness to us by depriving them of giving light (through eclipses). This in turn, displays the power, and might of Allah. A believer is able to see how everything is subservient to Allah and is in need of him, while he is the independent and the all-powerful. This forces a believer to think and ponder over the amazing power of Allah and bow down to Him. An eclipse occurs at those times when the Moon moves into a position of direct alignment with the Sun and the Earth. A solar eclipse is when the sun is blocked, because the moon is passing between the sun and the earth. The moon blocks the light of the sun, casting a shadow over the earth. In a solar eclipe, the order is sun, moon and then earth. A lunar eclipse is when the moon gets darker, because the earth passes between the sun and the moon. The earth blocks out the light of the sun, casting a shadow over the moon. In a lunar eclipse, the order is sun, earth and then the moon. Modern technology has made it easy to calculate various astronomical events. The next eclipse is calculated to be on 20th March 2015. This will be a solar eclipse. In Norway, this will be a total solar eclipse. But in Europe, northern and eastern Asia and northern and western Africa, this will be a partial solar eclipse. The eclipse starts at 07:41 UTC and ends at 11:50 UTC. (In Reading, this will be from 8:24 AM to 10:40 AM). Despite the calculation of eclipses, one should seek Allah’s mercy during this time. It was the habit of the prophet that when something unusual and extraordinary happened, he would use this to remind the people about Allah, remove the gaflah (negligence) from their lives and to get them to turn to Allah. Hence, when the solar eclipse took place in Madina, it coincided and was on the same day as the death of the son of the prophet saw, whose name was Ibrahim. The people started talking, and some claimed that the solar eclipse was happening due to the death of the prophet’s son. Despite this being a very difficult time, the prophet saw felt it was important to correct this misconception and wrong belief. The prophet thus ordered the people to gather inside the mosque, and performed two rakaats of salaatul kusoof. Most of the books of hadith mention this. You should hasten for salaat whenever you happen to find the sun or the moon in eclipse. If you knew the signs of the last day as I do, then you would weep more and laugh less. In all such cases, hasten to salaah; pray to Allah and give sadaqa. Whenever the prophet saw faced any difficulty, he would at once turn to salaat. This was the case during strong winds, storms etc. The prophet used this incident to remind the people that Allah is the one who gives light to the sun and the moon, and He is the one who has the power to takes away the light. The prophet hinted that for Allah to destroy this world and to start qiyamah is nothing hard for him. The shariah has fixed a special prayer at this time, known as salaatul kusoof. Now when some earthquake, tsunami or other phenomenon take place, we see it as something amazing and fascinating, rather than taking heed and thanking Allah for not punishing us as a result of our bad actions. Eclipses are not something to be seen and to look forward to. When the prophet saw passed through the ruins of Thamud during the expedition of Tabuk, he covered his face with his shirt and quickened the pace of his camel. He also instructed the sahaba to do the same, as it was the scene of Thamud’s destruction. Istigfaar is key to bringing the mercy of Allah, and solving difficult situations. Once several people came to Hasan Bari ra, and complained of various different problems. He advised all of them to do istigfaar. The people around him asked why he had given all of them the same advice. He replied by reading the verses from Surah Nooh 10-12 which discuss the various benefits of istigfaar. One should also give sadaqah as the prophet saw encouraged this during such occasions. The prophet saw also said that verily sadaqah extinguishes the anger of Allah. As mentioned before, there is also a special salaah during the time of eclipse. Solar eclipse-To pray Salaah is sunnah according to consensus, but there is difference of opinion in the way it will be performed. 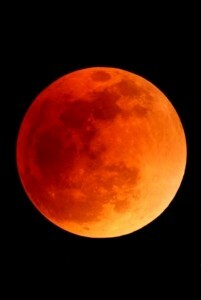 Lunar eclipse- There is a difference of opinion in whether salaah will be performed or not. Some hanafiyyah have said that it is wajib, but this is not the preferred opinion, rather even according to them it is sunnah muakkadah. There is difference of opinion in the way that it is to be performed. The Hanafi School- the salaah will be like ordinary 2 rakats, with only one rukoo in each rakaat. There will also be qiraat in each rakaat as usual. This is because the hadith of Abu Bakr and Samura ra do not mention anything extra. According to the other three schools, there will be 2 rukoos in each rakaat, and hence there will also be two qiraats in each rakaat. This is supported by the hadith of Ayesha and Ibn Abbas ra in which there is a mention of 4 rukoos in 2 rakaats. 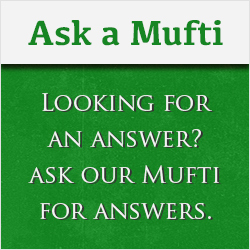 The hanafiyyah have stated that the ahadith vary and state 2 to 5 rukoos in each rakaat. Some scholars have tried to answer this difference by saying the number of rukoos in each rakaats will be according to the length of the eclipse. Tabari ra says the people praying will decide the number of rakaats. The hanifiyyah state that this incident of the eclipse only took place once during the time of the prophet saw, and thus have given preference to the normal way of praying. It is sunnah to have long qiraat in kusoof. It is better to recite a long surah like Baqarah, Aal Imraan and others of a similar length. If the qiraat is short, then one should keep engaged in dua or reciting the quran. According to Imam Abu Hanifa, Malik and Shafi ra, the qiraat should be done quietly, because the hadith of Samura ra states the sahabi could not hear the qiraat of the prophet saw. According to Imam Abu Yusuf and Ahmad ra, the qiraat should be done loudly. This is narrated from Ayesha ra. The prophet saw also gave a khutba at the time of kusoof, and because of this, the shafi school says there will be 2 khutbas after the prayer, just like jummah and eid. Others have stated that the khutba of the prophet was only to remove the misconception that eclipses take place when someone of great importance is born or dies. The hanafi and maliki school state that this salaah should not be perfomed during impermissible and disliked prayer times. The shafi school gives permission to perform salaatul kusoof even during disliked times. The salaah should be performed where eid is performed or in a mosque. It can also be performed in other places. The prayer will be performed in congregation, and it is better if the local imam leads. 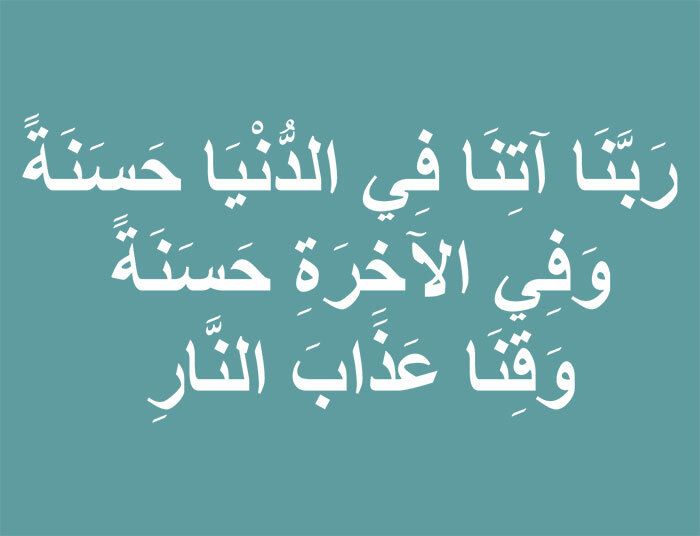 It is mustahab to do zikr, make dua, and give sadaqa because the prophet saw encouraged these. There will be no azaan and iqamah for salatul kusoof.